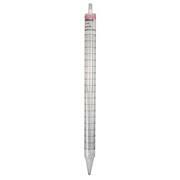 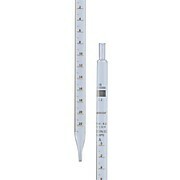 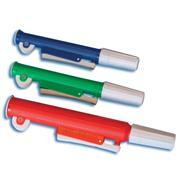 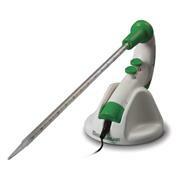 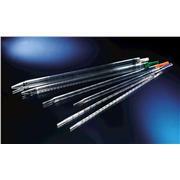 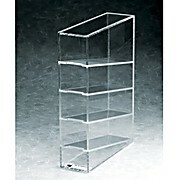 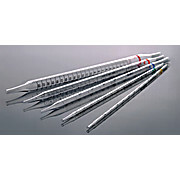 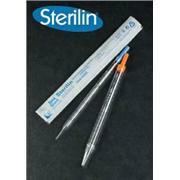 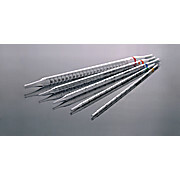 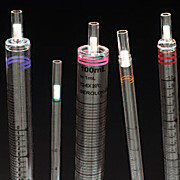 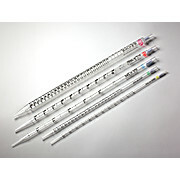 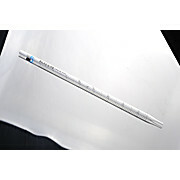 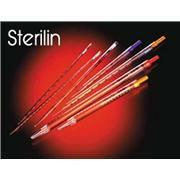 5ml Shorty Phenix One-Piece Serological Pipettes, Sterile Standard Tip Opening, 200/Pk Individually Wrapped . 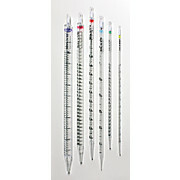 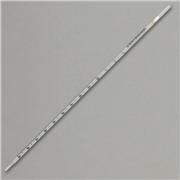 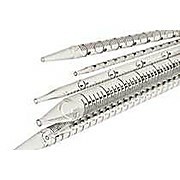 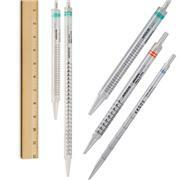 10ml Shorty Phenix One-Piece Serological Pipettes, Sterile Standard Tip Opening, 100/Pk, Individually Wrapped. 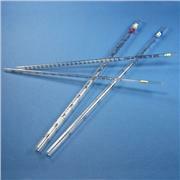 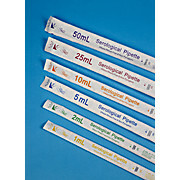 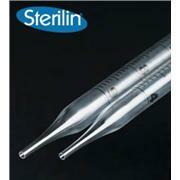 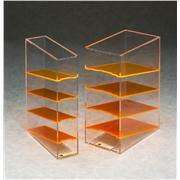 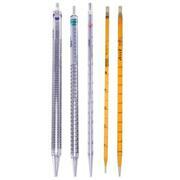 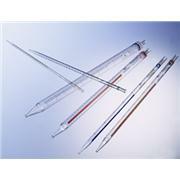 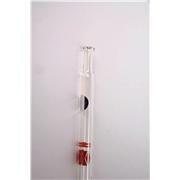 1ml Serological Pipettes, Sterile, Individually Wrapped, 500/Pack, One Piece. 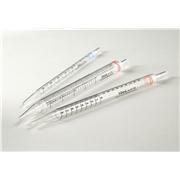 10ml Serological Pipettes, Sterile, Individually Wrapped, 200/Pack, One Piece.